Now that spring has sprung, we can rejuvenate our beauty wardrobe with light and subtle looks. 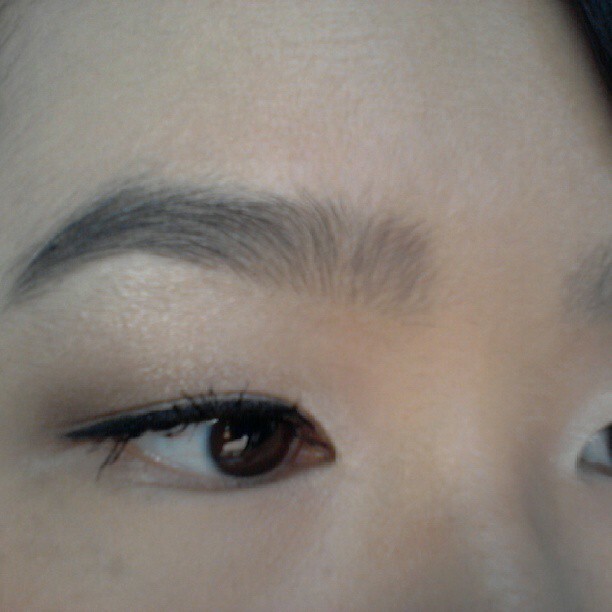 Jenny Ma is back with a run down on our SAX Eye Luxe Eyeshadow Quintette in Love at First Sight. 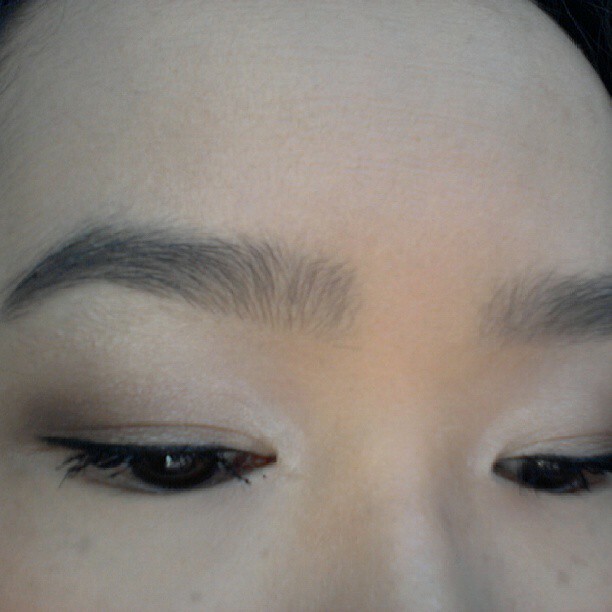 Using lighter shades, she has created a natural and beautiful spring eye look! Read on to find out what she thinks. The neutral eyeshadow palette is a make-up staple. It’s kind of like your black trench and dark denim jeans – it’s something every Eyeshadow-Wearer needs to own. Actually, no, I lied, even if you don’t wear eyeshadow, you need this palette. It’s an eye-ssential basic. Silly pun intended. 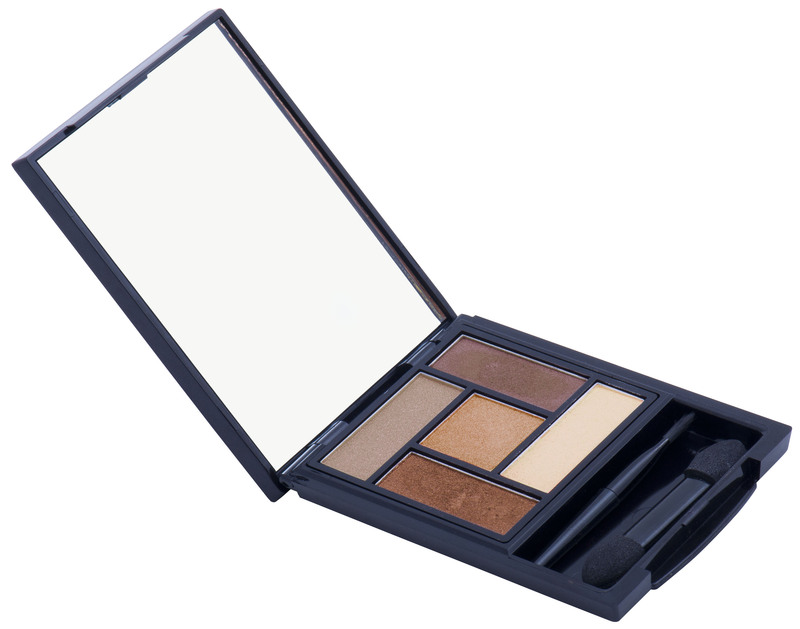 It was Love at First Sight with SAX’s Eye Luxe Eyeshadow Quintette – the product being so aptly named! 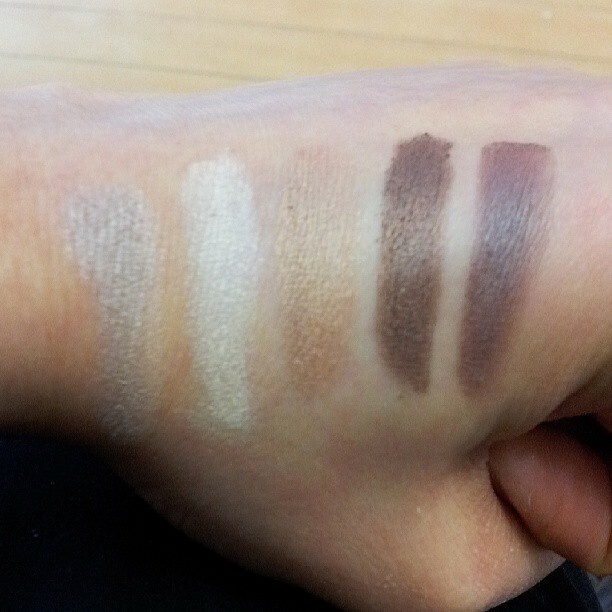 ‘Love at First Sight’ is a 5 shadow palette with the most beautiful of everyday neutrals. The colours featured include a sparkling white, cool champagne, muted gold, taupe and a warm chocolate brown. Its universal shades are guaranteed to flatter any skin tone, unless your first name happens to be Shrek. I adore neutrals whether for day or night, but here is a simple look for day time – light colours blended towards the tear duct and the darker hues in the outer/crease contour. The texture of the eyeshadows are silky smooth with high pigmentation – making application and blending a dream. The sleek black packaging also includes a generously sized mirror, meaning it will have a very busy and productive existence whilst living in your handbag. 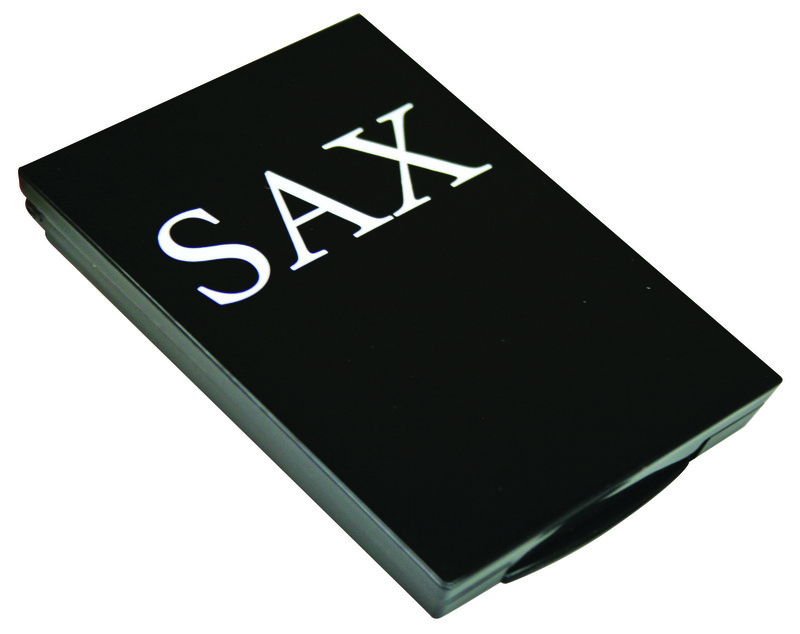 SAX’s Eye Luxe Eyeshadow Quintette is a cosmetic bag must-have! And for those who love coloured eyeshadows – don’t stress – there’s something to tickle your fancy too. Check out the Media Darling (purple) and Smokey Denim (blue) palettes at your local SAX Cosmetics stockist. This entry was posted in Beauty Reviews and tagged Beauty, beauty review, Color, colour, Cosmetics, eye makeup, eye shadow, eyes, eyeshadow, make up, natural makeup, SAX, SAX Cosmetics, spring makeup, style. Bookmark the permalink.